Rebecca Coll is an experienced trial lawyer licensed to practice in the State of California, the State of New York, and the District of Columbia. 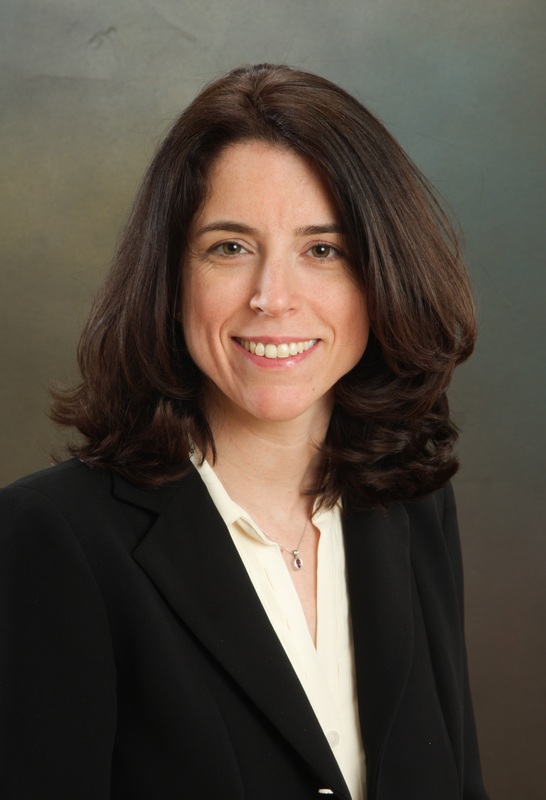 Her practice focuses on litigating class actions and complex commercial matters. As a Deputy City Attorney at the San Francisco City Attorney's Office, Ms. Coll played an active role in San Francisco’s groundbreaking litigation against the tobacco industry in the 1990's. Since that time she has handled numerous multi-million dollar consumer class actions involving health products, automobiles, software and electronic equipment. She has also successfully litigated employment and antitrust class actions. Ms. Coll is also experienced in complex commercial litigation, and has represented businesses and individuals in cases involving fraud allegations, unfair business practice claims, employment issues, joint venture disputes, personal injury, and a wide variety of other tort claims. She has litigated multiple matters through trial. Ms. Coll has earned industry recognition for excellence in her profession, including being named as a Northern California Rising Star by "Super Lawyers," and receiving a San Francisco Bar Association award for "Outstanding Volunteer in Public Service. She is rated as AV Preeminent by Martindale-Hubbell. AV Preeminent is the highest possible rating for an attorney for both ethical standards and legal ability. Avvo, an online service that rates legal professionals, has rated Ms. Coll as "Superb," its highest rating. In 2014, she was featured in San Francisco’s Women Leaders in the Law®'s list of the area's top female attorneys. Ms. Coll has served as a pre-arbitration settlement conference panelist for the San Francisco Superior Court. She currently serves as a member of the Board of Directors of The Alchemy Project, a nonprofit organization working with at-risk youth. Ms. Coll earned a Bachelor of Arts in 1993 from the University of Michigan – Ann Arbor and graduated in 1996 from University of California Berkeley School of Law – Boalt Hall.